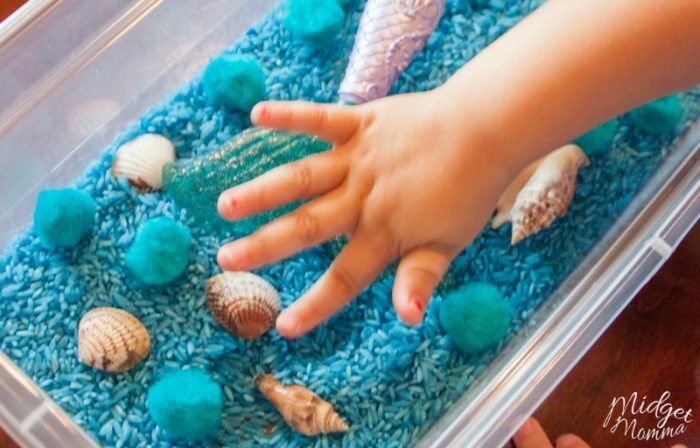 This Under The Sea Rice Sensory Bin is one that preschoolers are going to love. Both boys and girls will love adding their favorite under the sea creatures and characters to this Under The Sea Rice Sensory Bin. Before I jump into how to make this Under The Sea Rice Sensory Bin I have to be totally upfront with you. For a long time I never under stood the point of sensory bins. I would always see friends posting on Facebook a new bin they came up with for there kid to play with. To be honest I thought they were kind of silly. I figured with the amount of toys my kids have from being spoiled by grandparents sensory bins were not needed. It was not until I started homeschooling my daughter, as a preschooler that I realized just how awesome they were. Plus they are the simplest things ever to make. Sensory boxes help promote hand eye coordination, fine motor development, and serves as a great sensory processing integration experience. I will warn you though, they can get messy, so be prepared for that. However it also turns into a learning experience of helping clean up their messes. After a short while my daughter would play with hers and then when she was done get started on clean up. 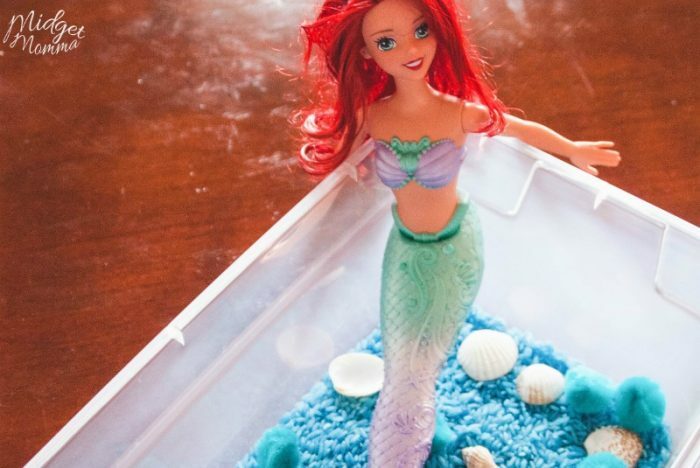 For this Under the Sea Sensory bin you are going to want blue rice. You can use white rice, without coloring it but that would be less fun! 🙂 Check out this easy way to die rice for sensory bins. Place your rice in the plactic bin. Top the rice with the toys and and the puff balls. Let your child us there imagnation go wild and let them play with the bin. See I told you it was super simple! Even better get plastic containers with lids. Then you can put the lid on them when they are done and they can play with them later! 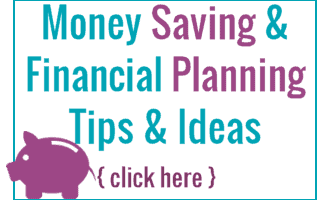 Looking for more preschool homeschool ideas? Check these out!